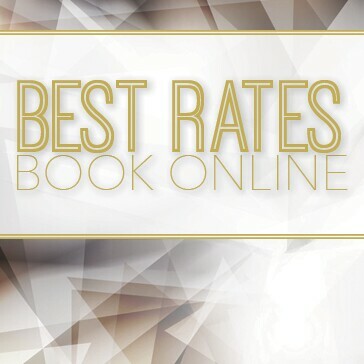 For the lowest possible rate, we encourage you to join our email club. 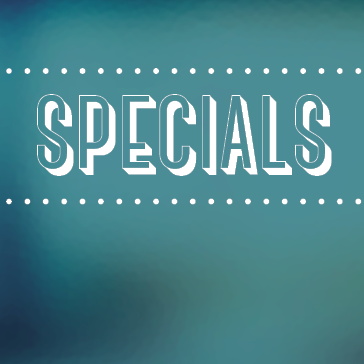 You will be able to view our current eclub specials and can print them out. 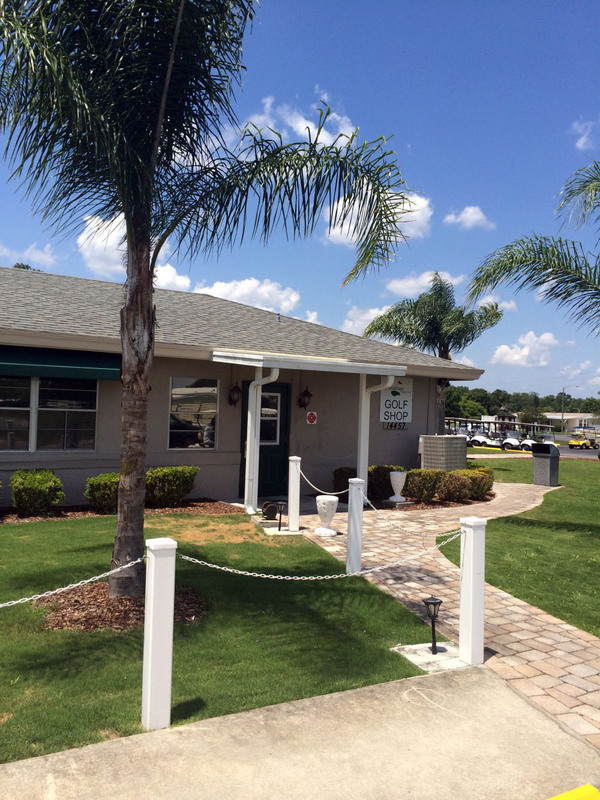 Call today to reserve your tee time: (407) 282-7535. The course is in great shape and you can't beat our deals anywhere! The Fairways Golf Club is a full-service Orlando golf facility. 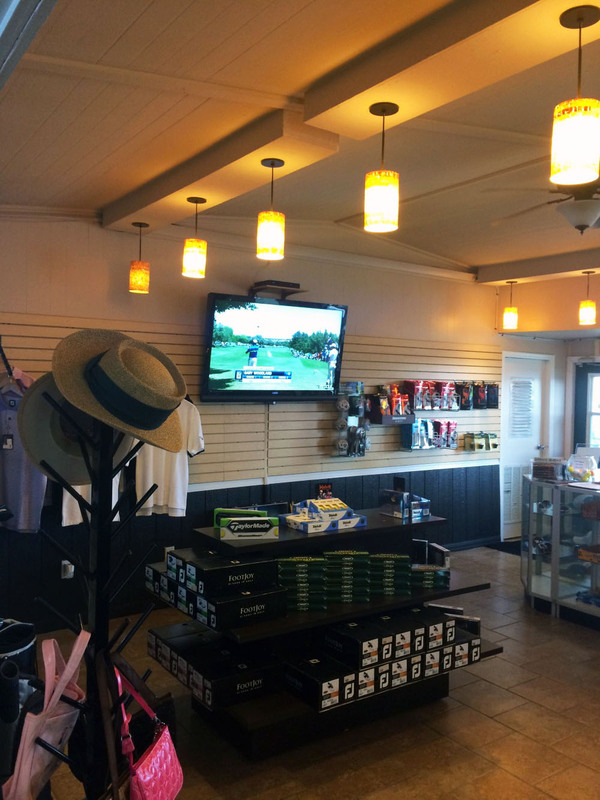 From the standard outing packages which include green fees, cart fees, and range balls to the great snacks at our snack bar, we will address all your needs. 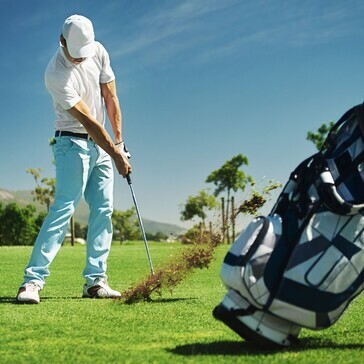 When it comes to golf, our professionals know just what it takes to conduct a smooth event. Their years of experience will be evident from the moment you begin planning your event. The rolling terrain of this Orlando golf course are the only "bumps" you are likely to experience with your golf event at our facility. The golf course at Fairways Golf Club was designed by William W. Amick, ASGCA, and opened for play in 1972. It is short by today's standards but our par-70 Orlando golf course offers three tee boxes and we're certain you'll find it to be as challenging as it is fun. It goes without saying that our location in Orlando is convenient for those of us that have a home here. But of course the climate means that we can enjoy Fairways Golf Club year-round. 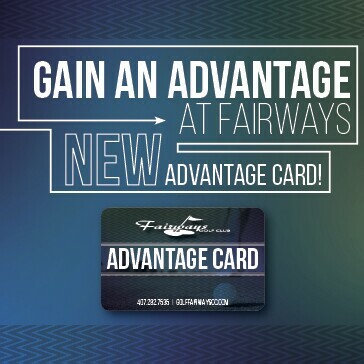 There's always something new happening at Fairways Golf Club! Check out our updated calendar to see the latest that's happening at our course. 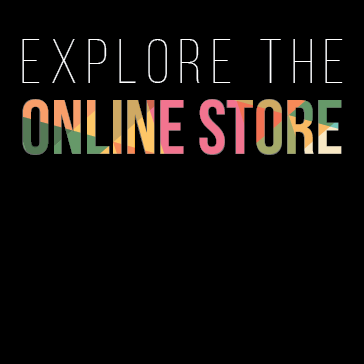 Visit our online store to buy gift cards, pre-pay for golf and lessons, and register for events at Fairways Golf Club.